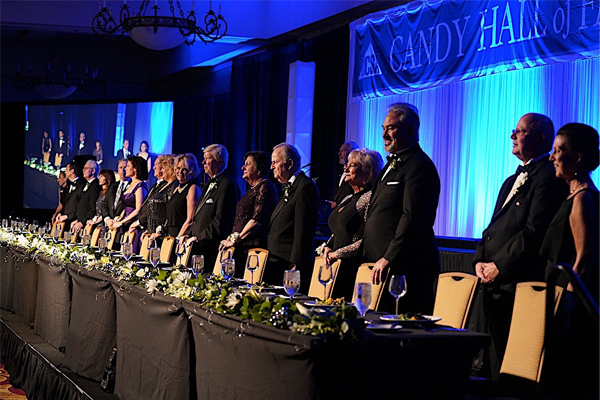 The National Confectionery Sales Association (NCSA) inducted nine new members into the Candy Hall of Fame at its annual meeting this year. It marks the 199th anniversary of the NCSA and the 47th Candy Hall of Fame induction. The National Confectionery Sales Association has been in existence for over one hundred years and has been sponsoring the Candy Hall of Fame since 1971. This induction marks the 199th anniversary and the 47th induction weekend. The organization encourages growth and acceptance of confectionery products in the industry through educational tools, constructive dialogue, and acknowledgements of accomplishments.